Michael has held a number of senior executive positions in retail and consumer-oriented companies. Over the past 10 years he has served as President and Chief Executive Officer of three different businesses in turn-around situations: NTN Buzztime, 3 Day Blinds and Anchor Blue Retail Group. 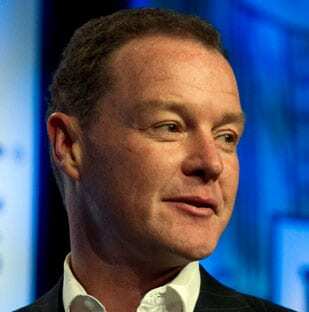 Prior to those positions, he was President and Chief Executive of Bally North America, a member of the Board of Directors of Bally International AG and Senior Vice President of Global Re-engineering. Preceding his time at Bally, Michael was Chief Operating Officer and Executive Vice President of Movado Group Inc., joining Movado from Ross Stores where he served as Senior Vice President of Strategic Planning, Business Development and Marketing. He began his professional career at Bain & Company in San Francisco, where he worked primarily with retail and consumer-oriented clients. Michael currently sits on the Board of Directors at TechnoServe and Ross Stores. He is a graduate of Dartmouth College and the Stanford Graduate School of Business.